You know I love smoothies and this one is one of my favorites. It’s low in sugar, very tasty and supremely healthy. It’s like magic in a glass! 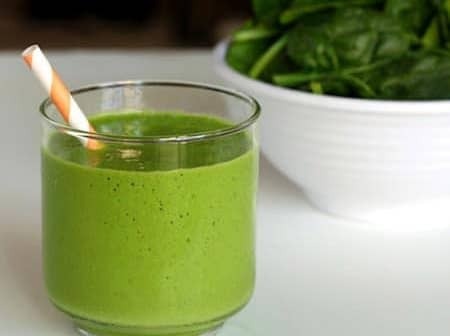 I often have this smoothie for breakfast even when I’m not in a hurry to get to work. 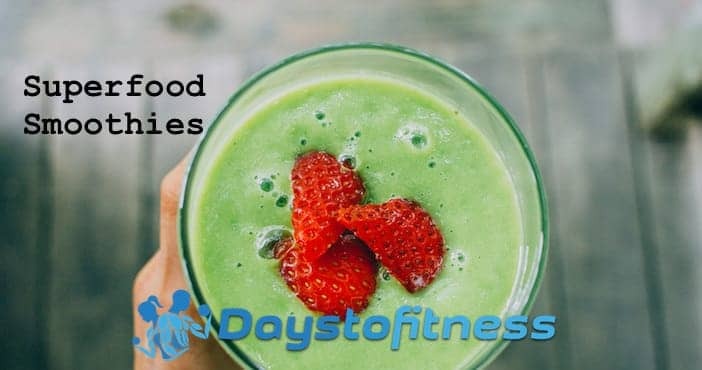 I’m always amazed at just how refreshing this superfood smoothie is! Looking for high quality all natural superfood powder ? I’ve shared my recommendations on my recent article “The Best Superfood Powder“. 1 serving of Amazing Grass Super Green, my review here. Available at official site. Put all the ingredients in a blender (my recommendations for blenders under $250) and blitz until they are all pulverized and you get your desired consistency. 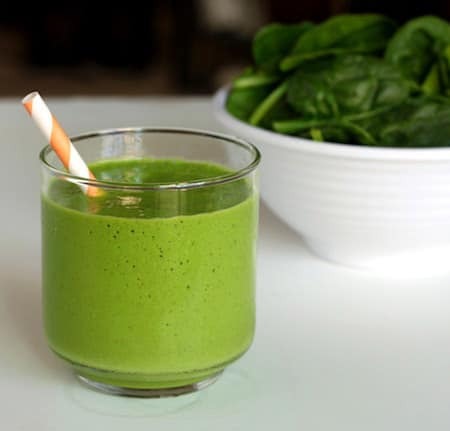 Serve immediately – this smoothie is not a good one for storing.